AVFRD EMS units typically transport to several hospitals or emergency care centers in our immediate area. If you or a loved one are to be transported to a hospital for further care, ask your EMS attendant in charge for the name of the hospital. Contact the hospital directly for further information, directions and visiting hours. 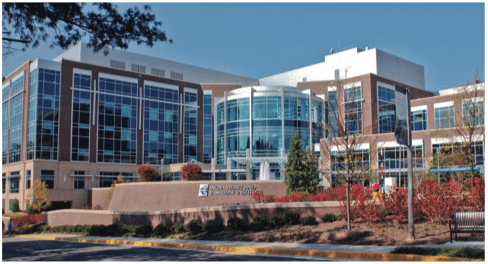 Inova Loudoun Hospital is a 183-bed nationally recognized, acute-care community hospital with a rich history of proudly serving our growing and diverse community since 1912. We provide compassionate and comprehensive care for the entire family. Inova HealthPlex – Ashburn, a service of Inova Loudoun Hospital, is a full-service healthcare facility that combines state-of-the-art technology with a comprehensive array of services, including a 24-hour emergency department, diagnostic imaging and laboratory services, Primary Care and OB/GYN doctor’s offices and more. The Inova HealthPlex Ashburn is located conveniently at Loudoun County Parkway and Barrister Street off the Dulles Greenway Toll Road. Contact the Emergency Care Center at 703-737-7520. Inova Fairfax Hospital, Inova’s flagship hospital, is an 833-bed, nationally recognized regional medical center serving Northern Virginia and the Washington, DC, metro area. We are consistently ranked among the top healthcare providers in the United States, and we are proud to serve as Northern Virginia’s only Level 1 Trauma Center. The Inova Fairfax Medical Campus is also home to Inova Children’s Hospital, Inova Women’s Hospital, and the Inova Heart and Vascular Institute. Inova Fairfax Hospital is home to a robust organ transplant center that serves the region. We are also a teaching facility, with residency programs in 11 specialties. Conveniently located in the heart of Reston’s vibrant Town Center, our expanding, full-service, 187-bed acute care medical and surgical hospital serves residents in the growing Northern Virginia region that incorporates western Fairfax and eastern Loudoun counties. A caring organization, Reston Hospital Center enhances the health and quality of life across our region. 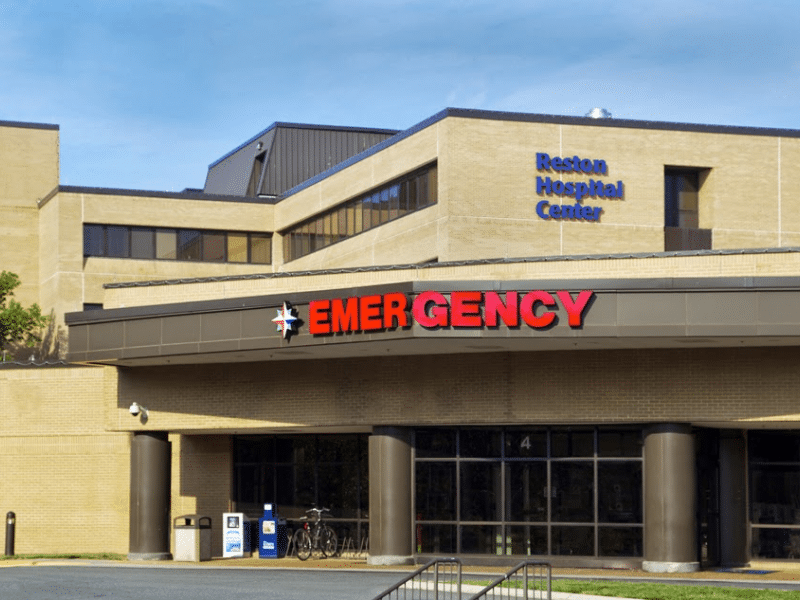 Reston Hospital Center’s 24-hour emergency department offers the highest quality care when you need it most. When it comes to emergencies, minutes are critical for ill or injured patients. With the most advanced technology, 30 exam rooms and short wait times, our ER provides responsive emergency care close to home. StoneSprings Hospital Center, a 124-bed facility, is Loudoun County’s first new hospital in 100 years. The 234,000 square foot state-of-the-art complex was designed with your needs in mind. Every aspect of StoneSprings Hospital Center was thoughtfully planned to enhance the patient experience. From its welcoming lobby, large operating rooms equipped for the most technically complex procedures, spacious patient rooms and comforting family facilities, StoneSprings will provide a hospital experience that will match our world-class healthcare.